The Amy Winehouse Foundation is lending its support to a school where the singer trained in the hopes of developing a new hot talent. Will they succeed? A charity set up to honor the late Amy Winehouse is doing just that by funding a scholarship at the theater school where the singer nurtured her talent. 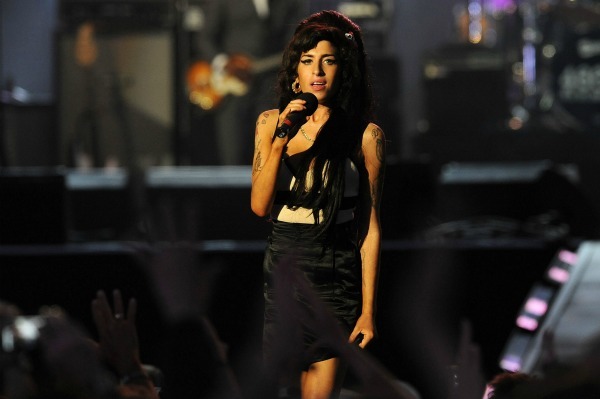 “Amy was a pupil at the Sylvia Young Theatre School. This is where her talent was recognized and nurtured,” Amy’s father Mitch Winehouse explained in a statement from the foundation. So will they find the next Amy Winehouse at the school? Auditions for the scholarship will take place on April 21-22, according to the foundation’s website.